« 5 Colorful DIY Ideas! 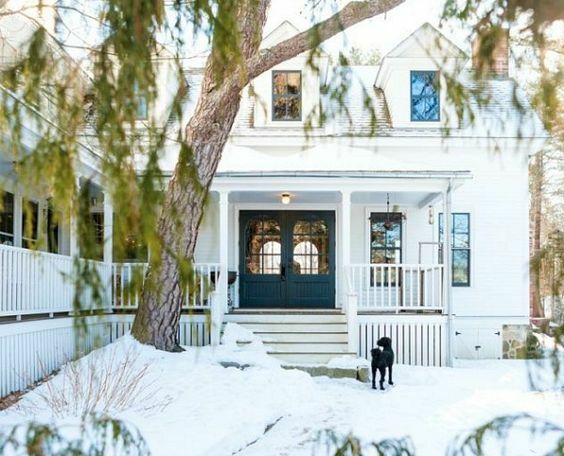 How cozy and inviting is this home, with it’s wraparound porch and big double doors? We love the clean white and navy paint. The windows, chimney, and welcoming backyard fire pit make this classic farmhouse seem like the perfect place to entertain! 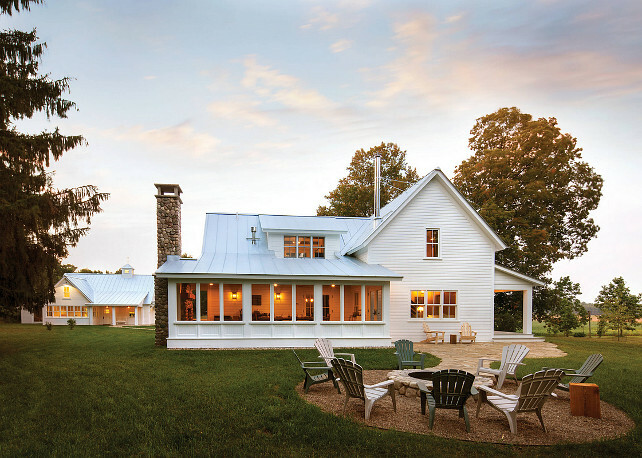 This modern farmhouse uses a mix of textures and has a clean, open look. 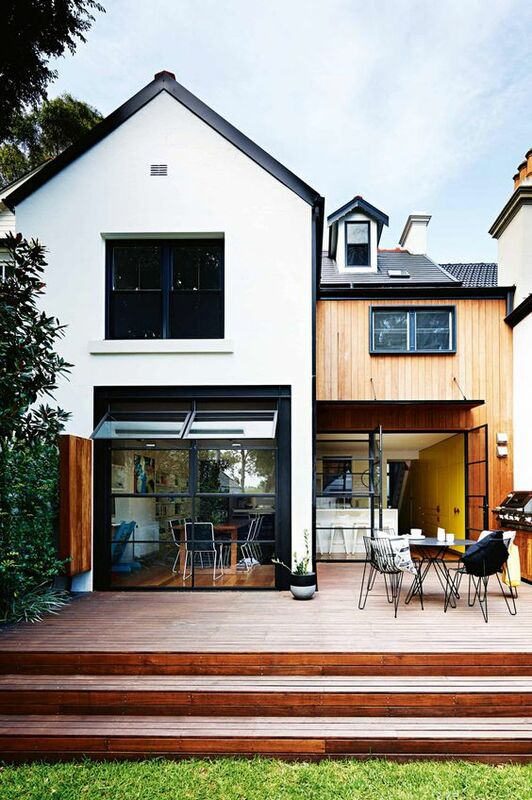 We love the warmth of the wooden deck! String lights, bright windows, and barn doors make this little farmhouse bungalow look like something out of a fairy tale! 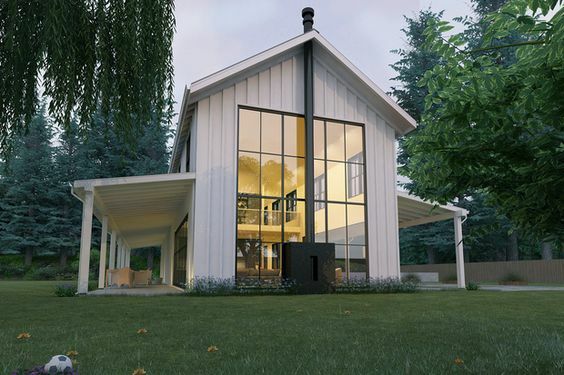 Speaking of windows, imagine the gorgeous light that must fill this unique farmhouse with it’s huge window wall!